Interesting perspective, and perhaps very relevant to the initial college expectations of the high school students looking to break out of the “nest”. Seems that most college students are taking their last years much more seriously as they approach the prospects out in the job market, and the looming burden of paying for their incurred debt. Yes. I think the two big factors are balance and maturity. 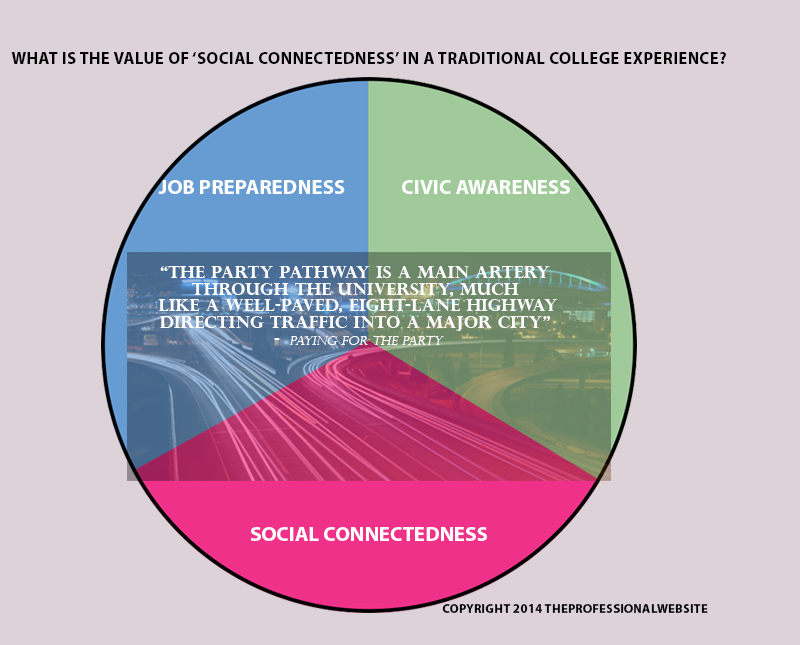 A social experience in college is important, but learning (not just passing) is also important. Like you say, in the later years, students realize they will have to start a career soon; maturity sets in. Next Next post: Why Services Are Free?